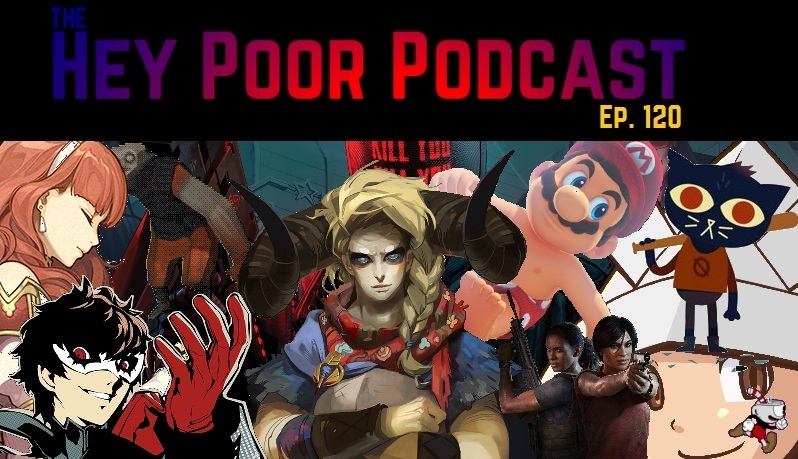 On this week’s episode of the Hey Poor Podcast, we assemble an all-star cast of Hey Poor Player contributors to count down our official ranking of the 25 best games of the year. Host I “RUINER” Coleman is joined by Jay “Pyre” Petrequin, Nathaniel “Rakuen” Terencio, Jonathan “Uncharted: Lost Legacy” Trussler, and Dougie “Dream Daddy” Powell to discuss the games that made us laugh, the games that made us cry, the games that did something truly unique, and the tried-and-true games that just did what they did with style and excellence. Strap in, folks, because we’ve got two and a half hours of lively discussion. 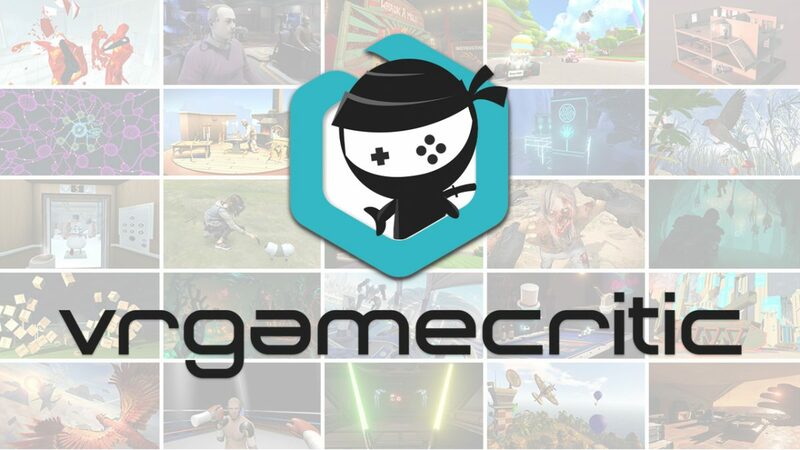 We’ve got a diverse list of games and plenty of entries you might not expect – in fact, we’ve even got more than a few entries that we don’t all agree on! Along the way, we’ll talk about why those games deserve their place on this list, why a game’s business model and update structure can be at least as important as its content, which games spoke to each contributor the most and why, and how (at least according to the scumbaggiest parts of our comments section) this was a particularly good year for the Jewish Conspiracy which, as we all know, marches on. Just want the games? Look elsewhere on the site for a condensed list with shorter blurbs written by every member of the site. You can see the list by clicking here! Have a Happy New Year, and be sure to milk…that thing that we ask you to milk. You know the one.